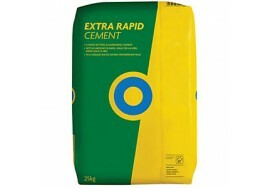 25kg Blue Circle Extra Rapid A Portland cement containing calcium aluminate to give rapid hardeni..
25kg Blue Circle Hydrated Lime A high calcium, non hydraulic, hydrated lime which conforms to the..
25kg Blue Circle Mastercrete - Plastic Bag An enhanced cement, supplied in weather resistant plas..
25kg Blue Circle OPC (Ordinary Portland Cement) - Paper Bag Cement is a gener..
For architectural uses, and provides attractive and durable concrete, rendering and mortar. 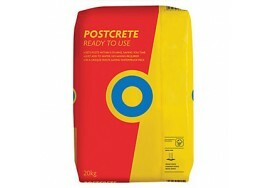 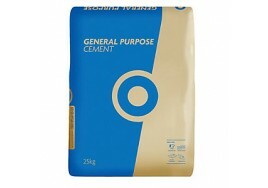 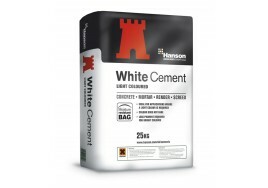 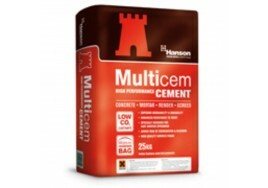 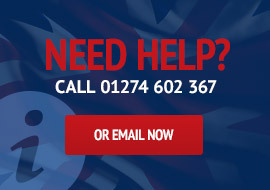 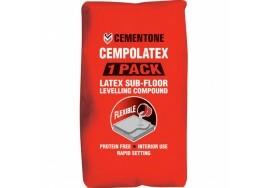 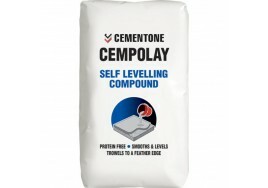 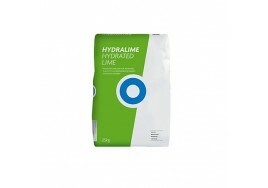 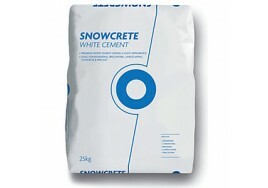 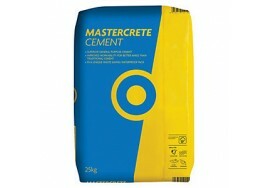 Uses inc..
25kg Castle Multicem Ideal for general purpose concrete, mortar, render and screed.Features: • Inco..
25kg Castle OPC (Ordinary Portland Cement) For general purpose use in concrete, mortar, render and s..
25kg Castle Snowcrete White Cement Ideal for general purpose concrete, mortar, render and screed.Fea..
25kg Cementone Cempolatex Self Levelling Compound Uses: Concrete, sand/cement screeds, quarry tiles,..
25kg Cementone Cempolay Self Levelling Compound Uses: Concrete, sand/cement screeds and unglazed cer..
Post Mix 20kg 20kg bag of ready mixed post mix. 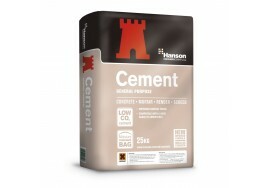 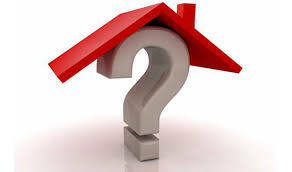 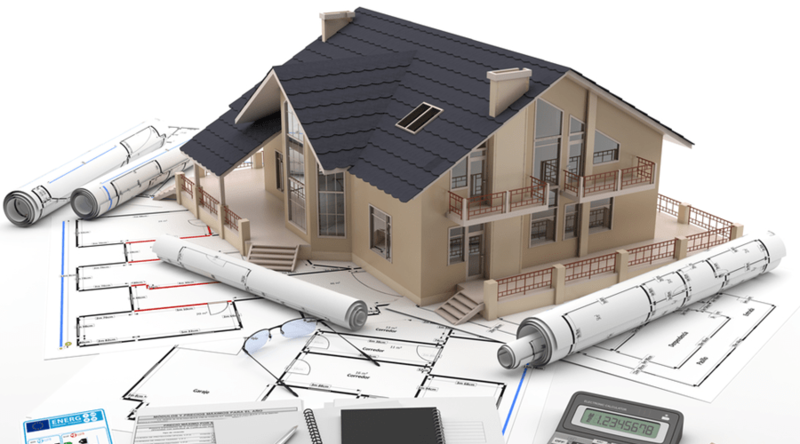 Ballast (sand & gravel) and cement mixed to a..